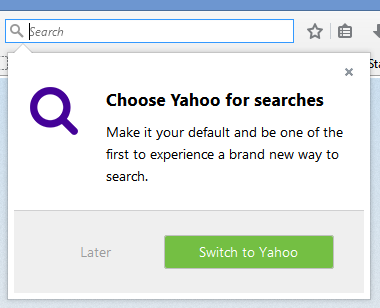 A couple of weeks after Firefox announced that Yahoo would become the default search engine in their web browser, the latest update this morning now has Yahoo as the default search engine. 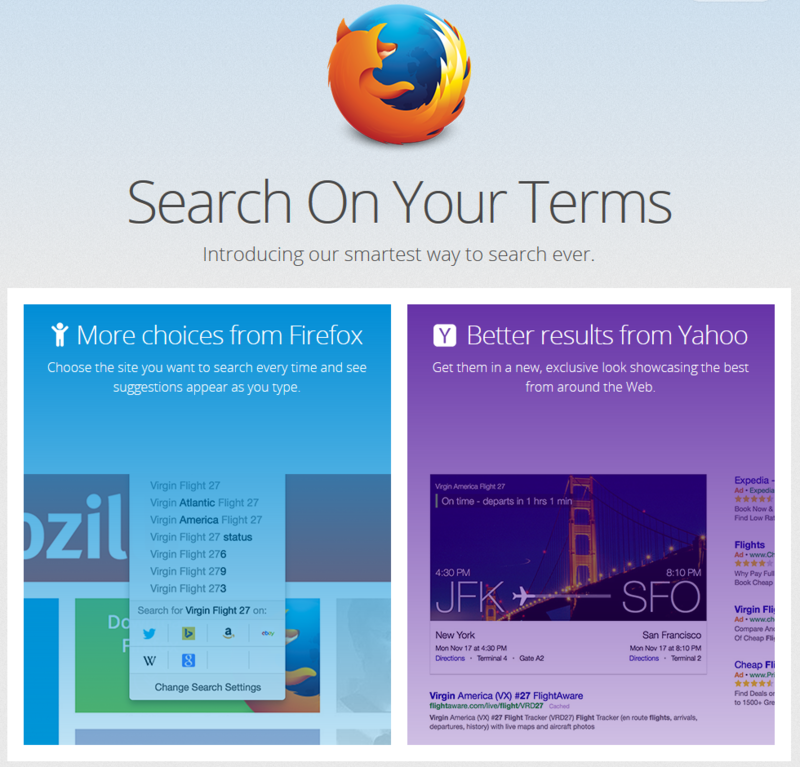 The latest version of Firefox, Firefox 34, makes the change to Yahoo as the default search engine in their search box. If you currently have a favorite search engine set in Firefox, you don’t need to worry, it will not automatically change you. 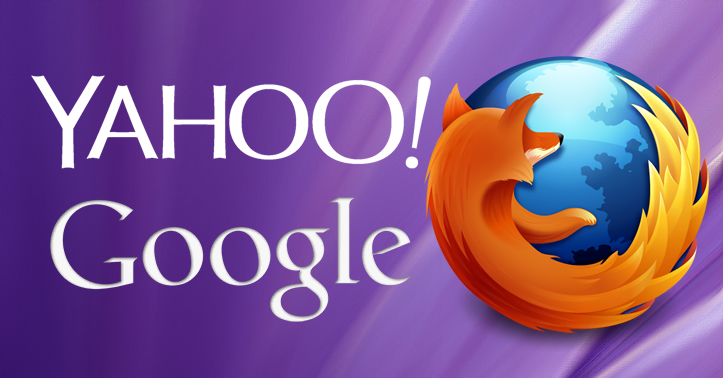 However, Firefox will ask you if you like to change from Google (or whatever your current search engine is) to Yahoo. 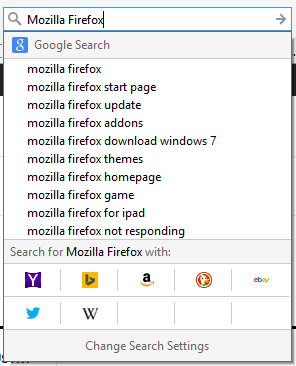 They have also made changes to the search box, which brings up all the other search engine options when you type a search into the Firefox search box. This could potentially increase traffic for other search engines as people would likely be more inclined to quickly do their search on another search engine, as doing so does not automatically change the search engine default in Firefox. While the deal was supposed to be US only, Canadians are also seeing the switch of Firefox wanting users to switch to Yahoo.